Our plugin includes right click protection and drag protection of NextGEN's images in galleries and within the Pro Lightbox. 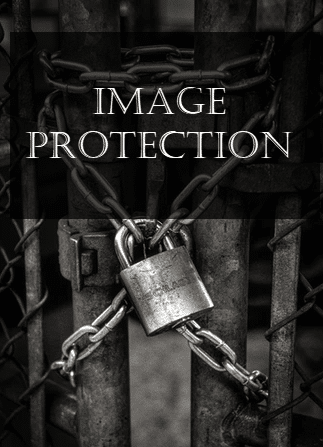 Drag Protection means that no one can click and drag your images to their computer desktop. Right Click Protection means no one can right click on an image and choose save image. In fact, they can't right click at all. We also added an option that says "Disable right click menu completely" which will disable right click from your entire site. It will not disable drag for the entire site though, as that can disrupt the mobile experience of swiping and potentially other things. 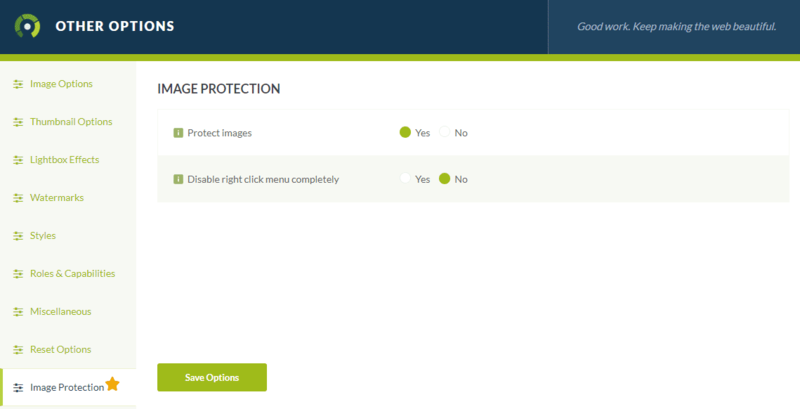 You can find these options under Gallery > Other Options > Image Protection.